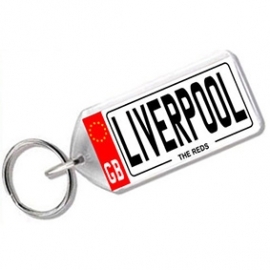 A range of keyrings, produced from acrylic with laser printed inserts. 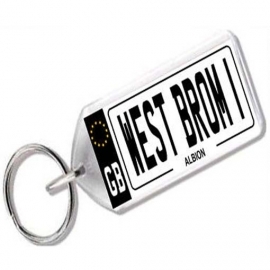 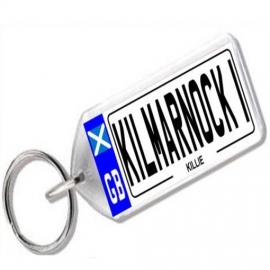 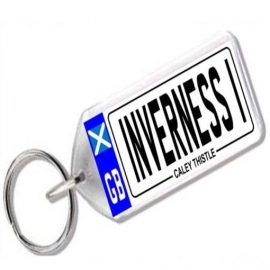 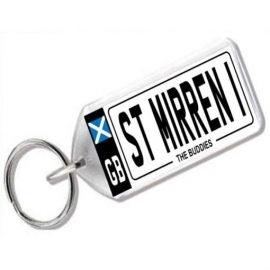 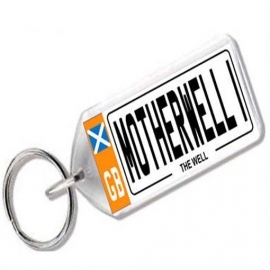 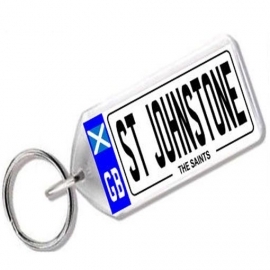 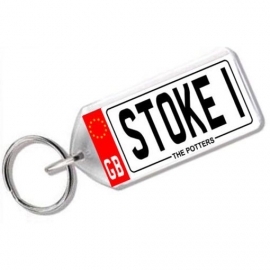 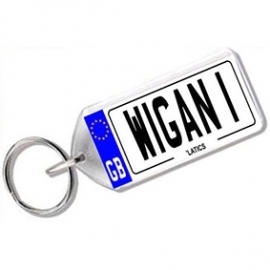 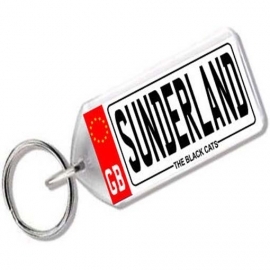 Ideal for gifts, our keyrings can be personalised or produced to your requirements upon request. 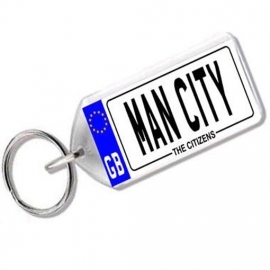 Keyrings There are 25 products.